QR Codes first appeared at the start of the decade and marketers jumped at the fresh idea of engaging their audience with print media. But if you are a marketer who used QR Codes back then, you probably hate them. And you are not wrong. This is why QR Codes failed to pick up as a marketing tool. But, this was back in 2010. Do people use QR Codes in now? In millions. Believe it or not, QR Codes have made a huge comeback. This shows that QR Codes were ahead of their time. But now, they make a lot of sense, more than ever. Why QR Codes make sense now? Smartphone Penetration, Fast Mobile Internet, and QR Code Scanning Apps have seen rapid growth over the last five years. In 2014, Global Smartphone Penetration was 10% which reached 36% in 2018. This rapid increase in smartphone penetration has pushed marketers to target smartphone owners through mobile marketing techniques. Some of these techniques include mobile ads, push notifications, and mobile app content. In 2014, mobile internet user penetration was at a mere 48.8%. It increased to 61.2% by 2018 and might reach 63.4% by 2019. Fast mobile internet makes it easy for consumers to download and view content shared by marketers such as accessing a webpage or downloading an app. Everyone knows that there are hundreds of free QR Code scanning apps available on app stores (App Store, Google Play, Windows Store). But smartphone owners still have to download one to scan a QR Code, right? Not anymore. Most smartphones now come with a QR Code scanning feature built into the stock camera app. These include iPhone, Xiaomi, Motorola, Samsung, and Lenovo to name a few. Even if this feature is not available, there are popular apps that now come with inbuilt QR Code scanning feature. Apps such as Snapchat, Pinterest, WeChat, UC Browser, Opera Mini, Chrome (iOS), Samsung Internet, Bing Search, Firefox 8.0, and Paytm (India). The list is endless. Did you know that Apple added an in-built QR Code scanning feature to its native camera in its iOS 11 update in Sept 2017? What does that tell you? That QR Codes are so popular and even Apple couldn’t ignore it. But when did this all happen? It’s safe to say that ‘China is painted with QR Codes’. From giving alms to beggars, to weddings gifts, to virtual stores, China uses QR Codes practically everywhere. 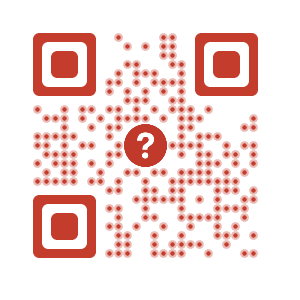 Apart from macro factors discussed above, there is a strong fundamental reason for this attraction towards QR Codes. Mandarin and Cantonese are very difficult languages, even for the locals. This is why the Chinese prefer to use voice messages over text messages. This is also why they would rather scan a QR Code than type a URL in a mobile browser. 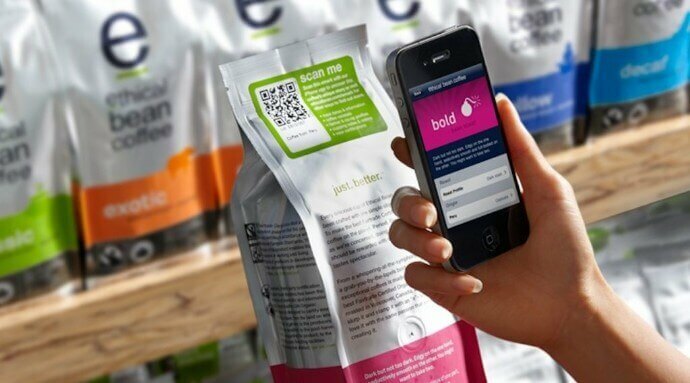 This behavior pushed businesses to adopt QR Codes, wherever possible. In fact, huge credit goes to both Tencent Holdings and Alibaba Group of China for the growth of QR Codes. In 2013, Alibaba group’s e-wallet, Alipay, allowed users to make payments by scanning a QR Code. According to April 2016 stats published by the company, Alipay recorded over 175 million transactions per day. In the same year, Alipay also partnered with British cosmetics and skin care brand, The Body Shop. Chinese shoppers in London could make payments using the Alipay QR Code at any Body Shop store. 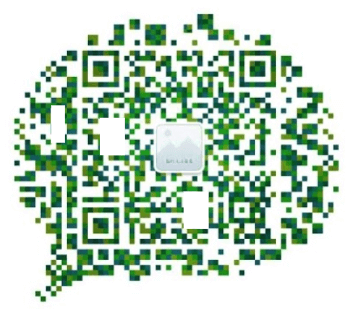 In 2014, Tencent’s instant messaging and e-wallet app WeChat (Weixin) started QR Code payments. The app also uses QR Codes to help users add friends on their WeChat list. In 2017, the Wall Street Journal published an article on how WeChat owner Allen Zhang’s QR Code obsession brought about an internet revolution in China. Now every WeChat in-store payment system features a QR Code. Global coffee store, Starbucks, uses WeChat QR Codes to accept payments in China. WeChat connects close to 600 million retail stores across China. Inspiry technology, a Chinese mobile payments provider, launched its offline mobile payments in Japan in Sep 2018. They invented an offline mobile payments solution— The Smart Box. 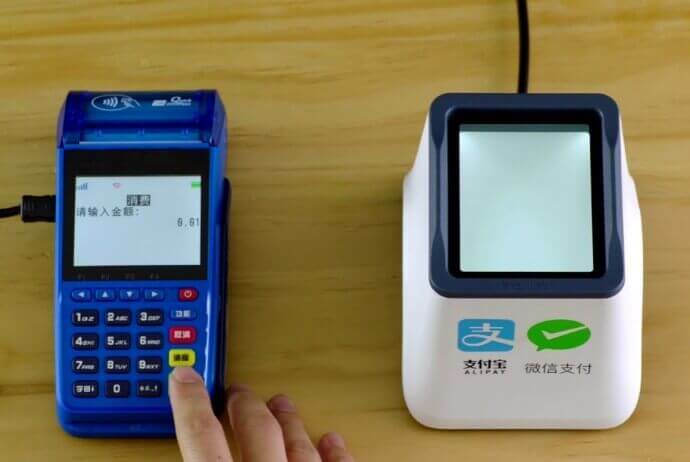 It is a self-service QR Code payments terminal widely used across China. The smart boxes allow customers pay with their smartphones using Alipay app. The launch of Inspiry is also expected to contribute to Japan’s mobile based payments. In Sep 2018, the Hong Kong Monetary Authority (HKMA) declared the launch of Faster Payments System (FPS) for instant inter-bank fund transfers. FPS is a project that will use mobile numbers, email addresses, or QR Codes for instant payments. The popularity of QR Codes in China brought about the release of an ‘industry standard QR Code specification’ for payment systems. The document was released in 2017 by EMVCo. It is a consortium, that boasts of members such as Visa, Mastercard, American Express, and UnionPay. The industry specification may soon pave a way for a unified global payment system. Why are QR Code Payments so popular? QR Code payments are fast and more secure than card-based payments. In 2017, an employee of a popular restaurant in Delhi, India was arrested on the charges of duplicating credit card details off of 13 customers, amounting to a fraud of INR 600,000. This is just one of the many fraud cases reported each year. It’s not just China that uses QR Codes for cashless payments. In Aug 2018, Singapore launched PayNow Corporate. It is a service to allow corporates, businesses and Singapore’s Government to make and receive payments. PayNow Corporate is safe, fast, convenient, and cost saving. It works by generating QR Code to receive payments. In Aug 2018, Bank Islam Brunei Darussalam (BIBD) launched Quickpay. It is one of the updates by BIBD to simplify the transactions. Quickpay uses QR Codes to perform transactions. These QR Codes can be scanned with the BIBD mobile app to make payments. In Jul 2018, Softbank and Yahoo Japan jointly announced Paypay Corporation to be launched in autumn 2018. The main aim behind this was to promote a cashless society in Japan. Japan’s cashless payment ratio for 2018 was 20%. And the Japanese Government wants to increase it to 40% by 2025. Launch of Paypay Corporation would help the Japanese Government fulfill their goal. QR Codes became popular in India, thanks to the e-wallet Paytm that is partly backed by the Alibaba Group. Cashless payments quickly spread in India post demonetization of the old INR 500 and 1,000 currency notes in November 2016. In 2016, Paytm recorded one billion transactions and crossed five billion transactions by Jul 2018. By Jul 2018, Paytm had approximately 300 million registered users of which 120 million were active users. In 2016, the Indian government also launched Unified Payments Interface (UPI) based apps like BHIM and Bharat QR to promote a cashless economy. In 2018, Delhi Metro rolled out QR Code based payments at IGI metro. Passengers no longer need to stand in queues to buy a token or recharge their smart cards. They can now pay for their ride through QR Code on their smartphones. Also, in Aug 2018, the Government of India launched India Post Payments Bank (IPPB). Each account holder of IPPB gets a QR Card. This QR Card acts as a debit card to make payments. One can scan the QR Code on the QR Card and authorize the payment with biometric information. European countries such as Switzerland also use QR Codes for payments. In May 2017, Switzerland announced digitization of their payments and invoicing system using the QR Bill. By January 2019, every payment slip in Switzerland is expected to feature a QR Code. 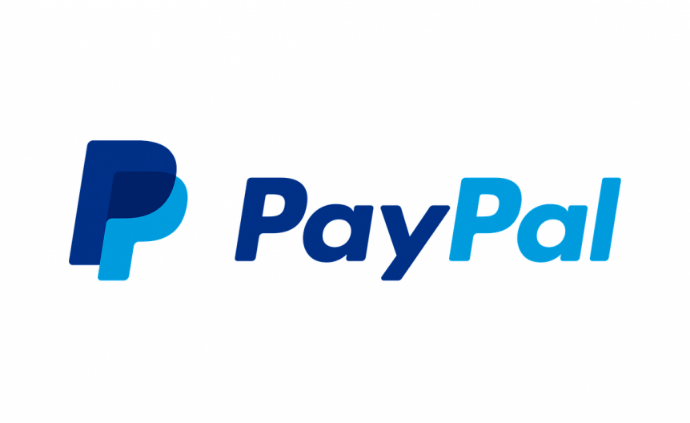 In the United States, Paypal, an online payment system allows users to make transactions by scanning a QR Code. Retailers such as Target and Walmart have a QR Code payment system in place for their customers. In 2016, Genetically Modified Organisms (GMO) was a highly debated topic in the United States. Authorities called for food manufacturers to add tags on packaging. These tags would help customers differentiate between GMO and non-GMO foods. In Jun 2016, the State of Vermont passed a law instructing all manufacturers to add GMO labels. The same year in Jul, the US House and Senate passed the GMO Labelling Bill. In Nov 2016, the then President of U.S, Barack Obama, signed this bill. The federal law required all food manufacturers to add a QR Code to their product packaging to link consumers to detailed GMO disclaimers. This move came as a welcome relief to all manufacturers who would otherwise have to follow confusing and strict labelling policies. The GMO debate also kickstarted the Smartlabel QR Code initiative by Grocery Manufacturers Association (GMA). As part of the initiative, food manufacturers added QR Codes to their product packing. Scanning the QR Code led consumers to a webpage with more information about the product. Close to 30 food companies including PepsiCo, Coca-Cola, Nestle, Hershey, and Colgate are part of this initiative. In 2015, the European Medicines Agency (EMA) issued guidelines to pharma companies that wished to add QR Codes to their packaging. Some of the guidelines included, adding scannable QR Codes, and link information that is useful to the consumers. In 2014, the instant image sharing app, Snapchat launched Snapcodes. 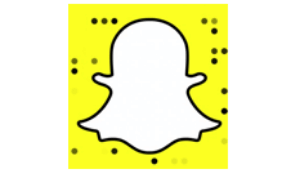 Snapcodes are custom-QR Code that allow users to add friends on Snapchat. Snapcodes made a lot of people, especially in the U.S take notice of QR Codes. In Nov 2016, Snapchat introduced an inbuilt QR Code scanning feature. In 2015, Snapchat had approximately 46.2 million users, which has grown to 70.4 million in 2017. In Apr 2016, Facebook introduced the Facebook Messenger QR Codes. 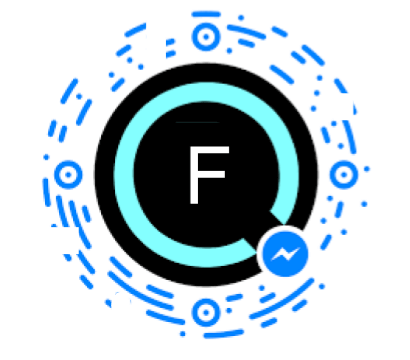 Users could scan these codes to add friends on their Facebook Messenger list. 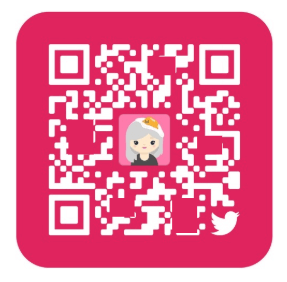 In Nov 2016, Twitter also launched Twitter QR Codes. Scanning these allowed Twitterati to follow others on Twitter. Like Snapchat, WeChat also allows users to add friends to their WeChat list by scanning a WeChat QR Code. 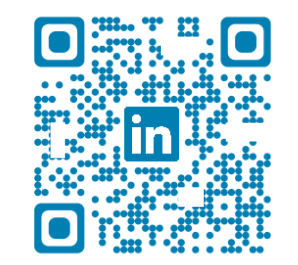 In Jun 2018, LinkedIn rolled out LinkedIn QR Codes which allow you network better by connecting to people. 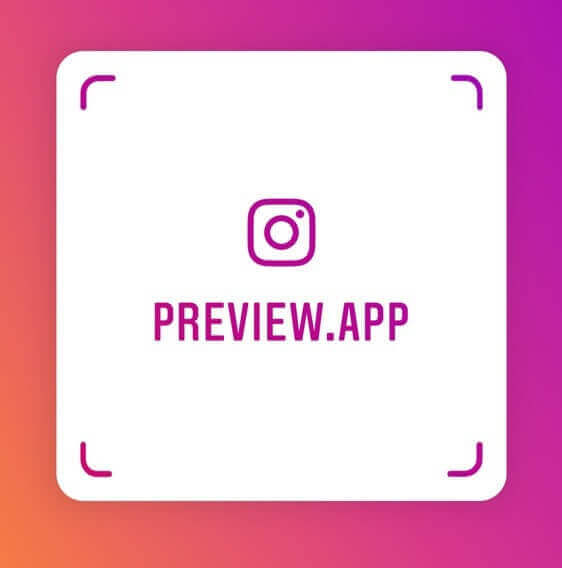 In 2018, Instagram launched Instagram nametags. People can scan your nametag to follow you on instagram without typing your name. It is Beijing’s station-less bicycle sharing platform. Mobike is the world’s first and the largest bike operator. Ofo Bike is another dockless bike sharing service from China. These bikes are lightweight, three geared, have in-built lights, and solid rubber wheels. This one is the UK’s dockless bike sharing service and works in a manner similar to Mobike. Mobycy is India’s first dockless bike sharing app. It allows you pick a Mobycy bike from anywhere, ride it, and park it sensibly anywhere. It is another bike rental service with absolutely no docking stations at all. Just pick, ride, and park the bike. One needs to have VeoRide in the smartphone to be able to rent a VeoBike. The app even helps you monitor your performance. It offers costless set-up and zero annual fees. Popular instant messaging apps such as Whatsapp and WeChat use QR Code authentication to allow users to access chats on computer screens. Why QR Codes make sense in marketing in 2019? We’ve established that QR Codes are widely popular. But why should marketers use them in 2019? Thanks to apps such as WeChat, Snapchat, Whatsapp, Twitter, and Paytm, consumers across the globe are now aware of what QR Codes are and how to scan them. Marketers will no longer need to educate consumers on how to engage with QR Codes. Consumers, especially in North America and Europe, have become mature in their buying behavior. They demand detailed product information (such as ingredients, sourcing, technical specifications, user manual, etc.) on the packaging before making a purchase. GMO labelling in the United States is a good example of this. It’s no secret that black-and-white QR Codes don’t go well with marketing creatives. But, using advanced QR Code Management tools, it is possible to customize QR Codes with your brand colors and logo. Custom-designed QR Codes work just as well as the regular QR Codes but attract more scans from users. Peter Drucker once said, ‘If you can’t measure it, you can’t improve it’. But tracking ROI was a big issue with print media, wasn’t it? Who knows how many people saw the magazine ad, right? But with QR Codes, marketers can track how many scans a QR Code gets. Each scan is an indication of a real potential customer genuinely interested in the product and not just a passerby. This quality information allows marketers to assess the impact of their ads. Most experienced marketers are probably averse to using QR Codes in their print media campaigns. But, the fact of the matter is that everyone else is using it, new-age marketers, teachers, teenagers, Police, art-lovers, and even movie makers like Steven Spielberg. So if you want your print media promotions to be engaging and trackable in 2017, start using QR Codes.